This free, annual event for elementary, middle and high school students is open to the public, and all families are invited to attend. 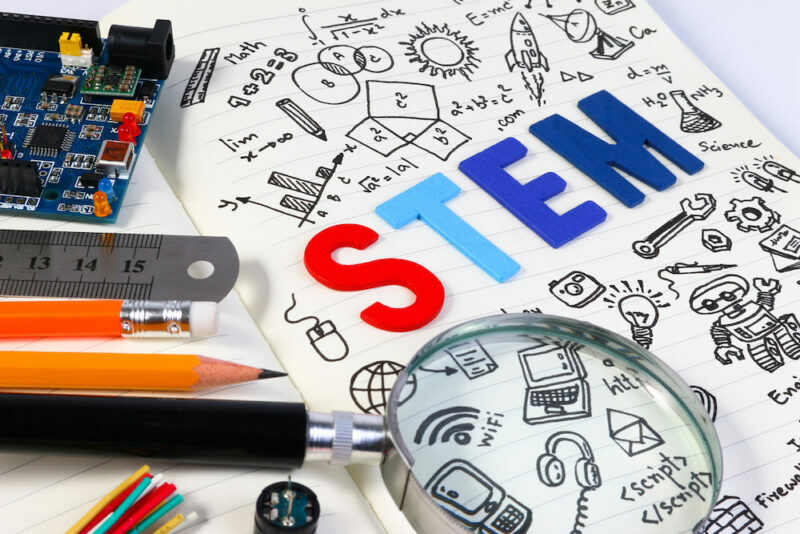 The event will feature nearly 40 vendors, from local adventure day camps to camps for STEM, visual and performing arts, computer technology, science, math enrichment, nature, sports and leadership at prestigious universities. More information on the event can be found here. FCAG is a nongovernmental, nonprofit organization of parent and student volunteers in Fairfax County that supports educational programs for advanced academic students. Last year, over 300 people attended this summer camp fair for the community.